If you’ve been to the dentist’s office recently, chances are good that your dentist asked to take X-rays of your teeth. Dental radiographs have become very common because they show hidden cavities and other dental problems that dentists wouldn’t otherwise be able to see. But they might not be as safe as previously thought. A new study published in the US journal Cancer reveals that people who report having a yearly dental X-rays are 1.4 times to 1.9 times as likely as a other people to develop a meningioma brain tumor. As a patient, your best recourse is to keep your teeth healthy by brushing and flossing to help avoid unnecessary treatments, including extra X-rays. If you've been to the dentist's office recently, chances are good that your dentist asked to take X-rays of your teeth. 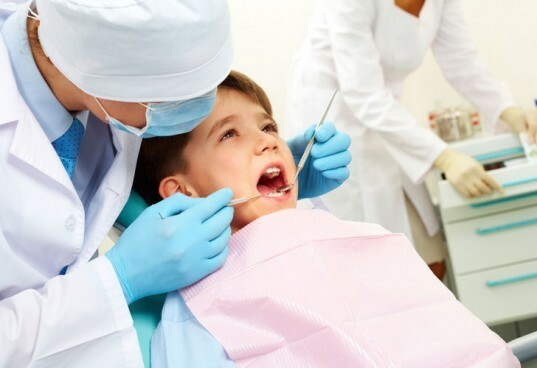 Dental radiographs have become very common because they show hidden cavities and other dental problems that dentists wouldn't otherwise be able to see. But they might not be as safe as previously thought. A new study published in the US journal Cancer reveals that people who report having a yearly dental X-rays are 1.4 times to 1.9 times as likely as a other people to develop a meningioma brain tumor. As a patient, your best recourse is to keep your teeth healthy by brushing and flossing to help avoid unnecessary treatments, including extra X-rays.